We feel confident when stating that our bestselling 4 oz. jersey knit wool is softer than any other wool fabric out there. You just have to try it to believe it. 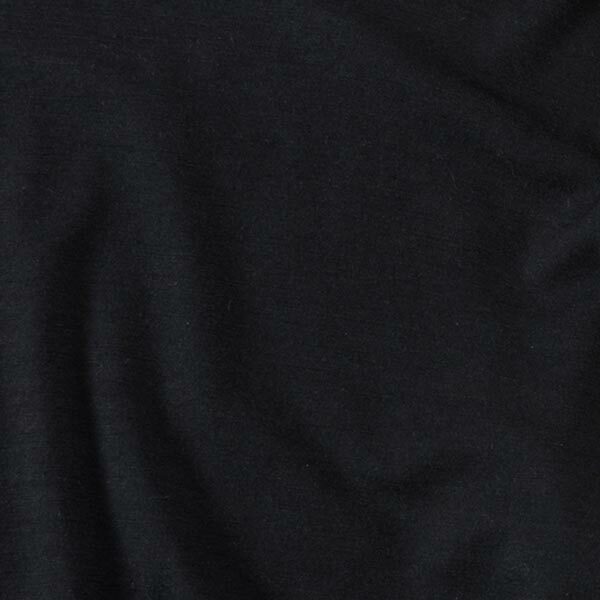 This tee offers a classic crew neck and generous hem for everyday wear alone or as a baselayer. Some prefer to wear it to the office, some prefer to sleep in it. Why not do both? To take the awesome one step further, this garment is made entirely on American soil - from wool to worsted yarn to wardrobe (and we’re pretty much the only ones keeping the entire process stateside).